answer all calls and emails from residents as quickly as we would like to. 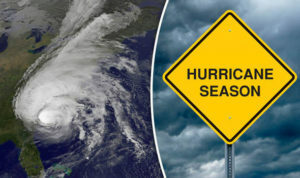 We are prioritizing general maintenance requests this week so we can focus on hurricane preparedness. TO BOARD UP WINDOWS AND SUCH REQUESTS WILL NOT BE PROCESSED. During storms, a majority of damage comes from flooding and items being propelled by high winds. can bag to protect your home from water intrusion. A list of locations providing free sand is attached. AC WINDOW UNITS TO PREVENT WATER INTRUSION. facilities. A list of waste collection facilities is attached. HURRICANE FORCE WINDS AND CAUSES DAMAGE TO THE PROPERTY. open line of communication for a long as we can. accessibility, and the nature or urgency of the request. State. If you wish to opt out of receiving these messages, please reply STOP to the text.